It’s mid-July, which means that some of the juiciest and most delicious vegetables and fruits are popping up at the market. Blueberries, tomatoes, and squash, to name just a few! We’ve welcomed a few new vendors to our market this month. South Hadley’s own McCray’s Farm has joined the ranks of South Hadley market vendors, bringing bottled milk and ICE CREAM to the market weekly for the rest of the season. We’ve also welcomed back Kristin’s Cookies and More, a favorite from last year, who brings everything from muffins to s’mores cookies to cheesecake bars. Yum! 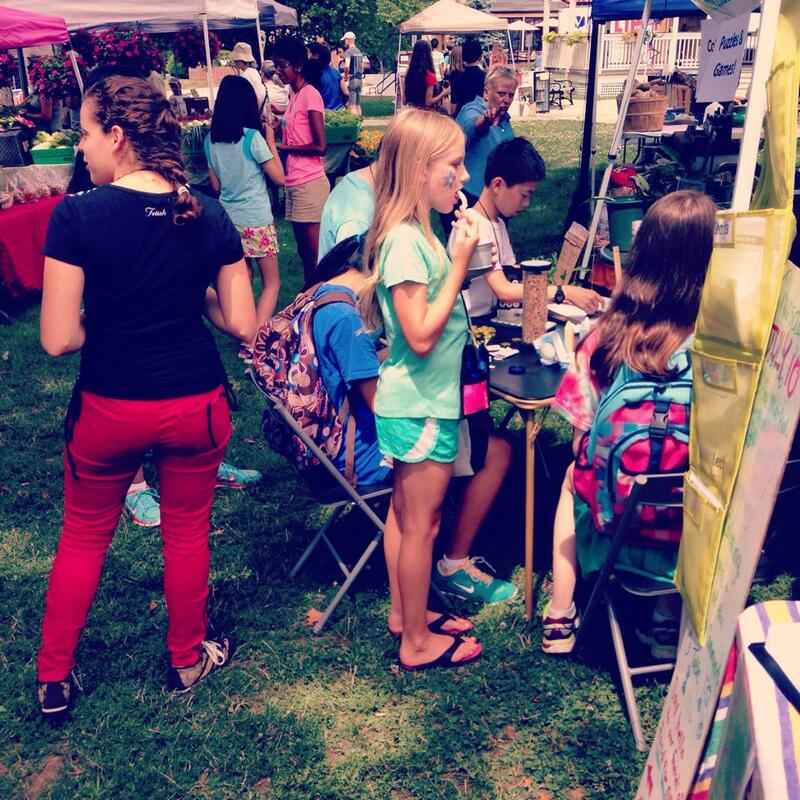 The market is growing into a wonderful place for families to spend a lazy summer afternoon. The Food For All interns have offered face painting and games to kids at the Healthy Community table. Customers have been enjoying the recipes we have to offer, too! Mark your calendars: The South Hadley Farmers’ Market is excited to announce that we will be hosting a performance on the Town Common on Thursday, August 14th at 1:00 pm. 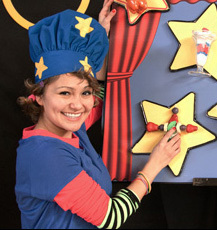 ToBe Fit is a dazzling performance filled with magic, circus tricks, music, and juggling – and it’s all about eating healthy and staying in shape. The event is free and open to the public. Stay tuned for more details! Many thanks to Easthampton Savings Bank, Chicopee Savings Bank, Mount Holyoke College, the Gorse Children’s Center, and the South Hadley Family Center for sponsoring the event.